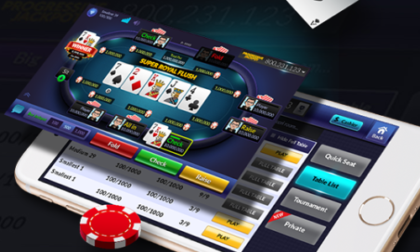 Executives associated with major poker events being operated within Macau and its major casinos profess that they expect little impact from the People’s Republic of China’s looming ban on Texas Hold’em smart-device apps and other online services connected to the game, according to at least one news report emanating from Macau. The former Portuguese protectorate on China’s eastern coast that is now a Chinese territory has long been entrenched as a global casino-gambling destination, and poker has made gradual inroads there over the past decade and more, bringing the game to the edges of the vast Chinese gambling market. Yet the long-term effects of the Chinese crackdown aren’t truly known, even for poker operators in Macau who see a business-as-usual future. Take PokerStars, for instance, whose parent company, Toronto’s The Stars Group, issued a brief statement to the Macau News Agency in request for feedback on China’s Texas Hold’em ban. PokerStars currently operates several poker-tournament and cash-game offerings in Macau, primarily at the City of Dreams Casino. The tourney selections include several recurring series, including the Asia Championship of Poker (ACOP), Macau Poker Cup, Macau Millions, and the Asia-Pacific Poker Tour (APPT) Macau stops, all of which are now part of Stars’ recently reworked PokerStarsLIVE Macau family. That poker family also includes the PokerStarsLIVE cash-game room at City of Dreams. PokerStars did already suffer the mid-tournament cancellation of an APPT Nanjing event in 2015, though that was related to third-party licensing difficulties. Nonetheless, it’s another indicator that China’s authorities draw a hard line between gambling activities banned on the mainland but allowed in Macau. Stars might also be the largest poker presence in Macau right now, but it wasn’t the first. That footnote belongs to the still-running Asian Poker Tour series. The ATP, based in the Philippines, has run events in Macau since 2008, excepting 2014 and 2015, when those legality questions regarding poker happenings in China were front and center. Other legal poker is available in Macau, such as the 11-table room at Wynn Macau. Yet other poker events, including Macau-based ones, may take a hit. 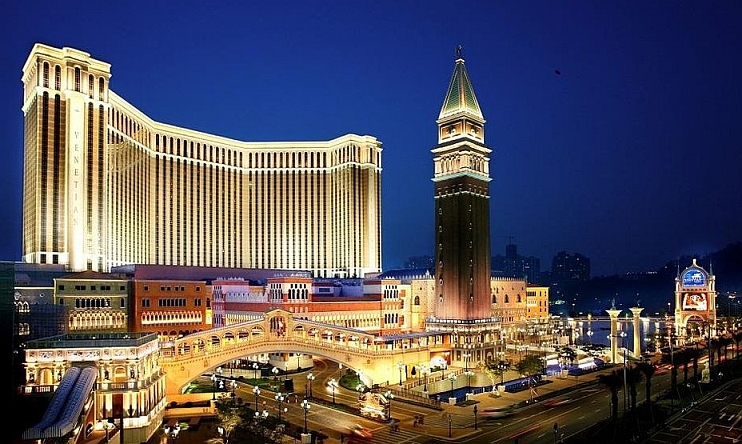 Boyaa Interactive’s Boyaa Poker Tour has held four large events in Macau that have awarded large real-money prizes, with more initially slated for 2018 (http://www.bpt.net/). However, Boyaa’s poker apps are the focal point of the mainland poker-app ban, even if Boyaa Interactive was unaware of the way in which its apps were being used to facilitate underground, real-money poker play. Future licensing of Boyaa’s BPT events can best be described as uncertain, most especially in mainland China locations other than Macau. (One of the BPT events was held in Sanya, on China’s Hainan Island.) The ability of Boyaa’s and other Chinese gaming developers’ apps to serve as a recruitment tool towards all operators’ Macau-based events may also take a hit. A spokesperson for the Macau Billionaire Poker Event Company (MBP), Christopher Chee, even described the crackdown as “China’s Black Friday” in a statement to MacauBusiness, referring to the US DOJ’s 2011 takedown of several prominent US-accepting online poker sites. Yet given that the banned-apps are supposed to be free-play offerings, there are marked differences, too. Chee is referring to the underground-agent system responsible for organizing and orchestrating the payouts of these large underground-poker “clubs”, which may number into the thousands. As we reported here, that activity is the primary target of the Chinese app ban, with the apps themselves being targeted as the most efficient way to curtail the activity. Though the Macau poker operations are continuing, one has to expect that those operations will be running with extra care. As the poker-app ban shows, the watchful eyes of China’s authorities are still there, waiting to pounce on more illegal poker activity. Hong Kong was an English colony until 1997. However, Macau was a Chinese territory under Portuguese administration for almost 500 years until 1999. So, Macau was never a “British protectorate”. Yup, brain cramp. Fixed and thanks.